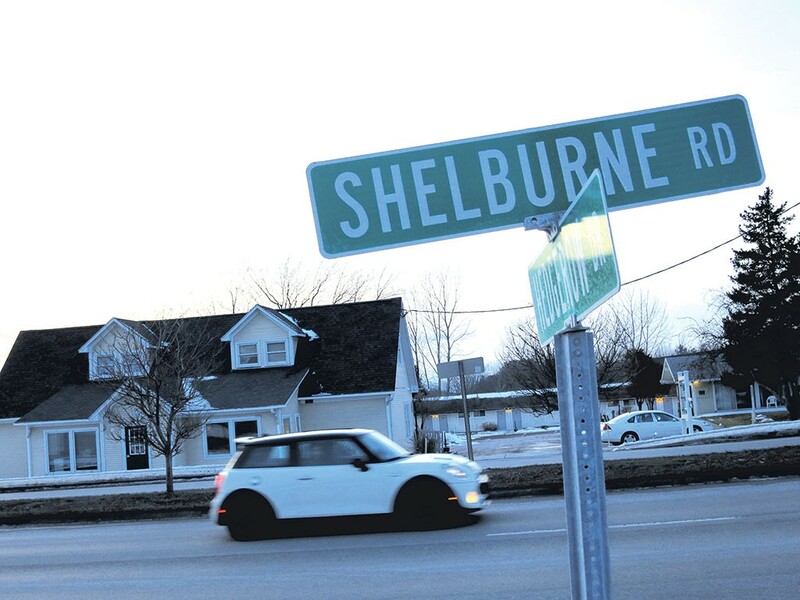 A Burlington man with a machete attacked a woman at a Shelburne motel for the homeless and then barricaded himself inside a room for hours, according to police. 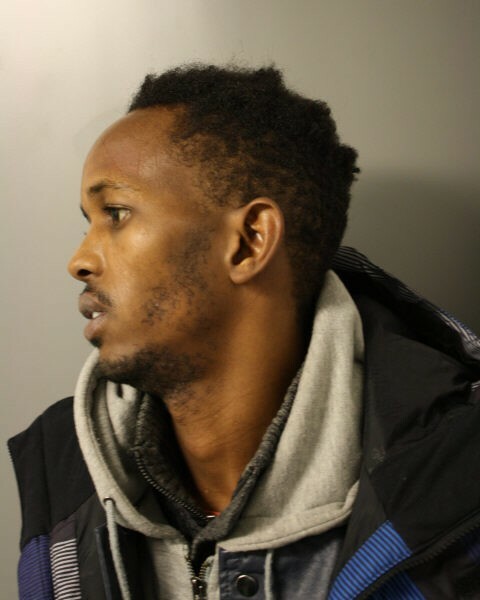 Officers charged Abukar Ibrahim, 32, with attempted murder after the Friday morning attack, Shelburne police said. It began around 10 a.m., when cops responded to Harbor Place on Shelburne Road for a report about a man with a knife breaking car windows. Police arrived to find a 73-year-old woman with multiple injuries, including a “significant leg wound.” She was taken to the University of Vermont Medical Center, where she was treated and released. Ibrahim, the suspected attacker, used a machete to inflict the wounds, cops said. He taunted officers from a room there until surrendering about two and a half hours later, police said. Officers from Essex, Milton and Burlington provided “tactical assistance on scene,” Shelburne police said. Bail was set at $75,000 and Ibrahim was expected to be arraigned on Monday. Ibrahim had recently begun staying at Harbor Place, according to to Champlain Housing Trust spokesman Chris Donnelly. The female victim was a Meals on Wheels volunteer delivering food to the motel, he added. She was inside the motel office when she saw her car being vandalized and went out to intervene, he said. That’s allegedly when Ibrahim attacked her. Donnelly said he was glad the incident wasn’t worse and praised the authorities for getting Ibrahim into custody without further bloodshed. “These things can escalate fast — they’ve got guns — but they spent a couple hours there to get him to come out safely and apprehend him and hopefully address whatever was going on with him,” Donnelly said. The rest of the rooms remain open for guests, said Donnelly. Sasha Goldstein is Seven Days' deputy news editor.